This property is available for sale or lease. Lease amount for property 'as is' ground lease - $2,500. per month. Property has rock sub-base down, good visibility with approx 282 feet of road frontage on Dixie Hwy. 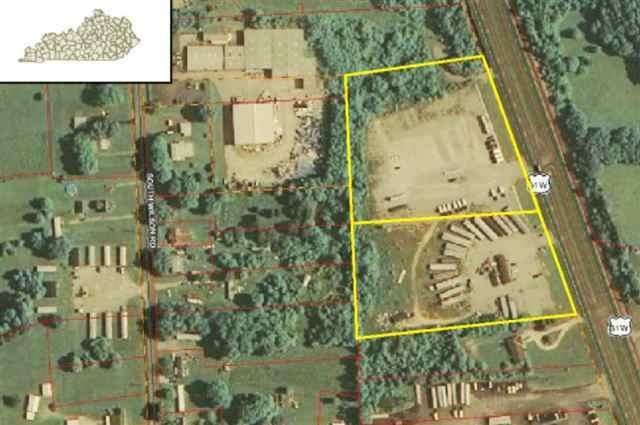 Utilities available on property from previous manufactured home office location. Seller/Landlord will consider build-to-suit offers. NEW RURAL KING IS JUST SOUTH OF THIS PROPERTY AND OUTLOTS ARE PRICED AT $600,000+ FOR 1 ACRE OUTLOT! GREAT OPPORTUNITY HERE!